Sign up for a season long fertilization program and receive 50% off the first application. 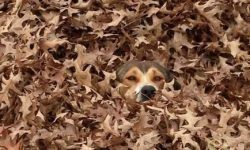 Protect your yard! Call 1-800-294-LAWN for a FREE price quote. Mosquito control for as little as $69/application! Providing the highest level of lawn, tree and landscape services since 1992. 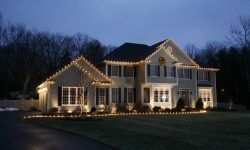 Beginning first as a lawn care service company (lawn fertilization and related services), our services have expanded to now include tree & shrub care (insect and disease control); full service tree work; various forms of pest control; full service commercial property landscape management; and, Christmas lighting. Our service area includes all of Rhode Island; southeast Massachusetts; and, eastern Connecticut. Each division of the SeaScape organization prides themselves on providing the utmost in quality customer service. 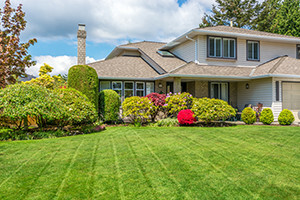 We’re big enough to answer our phones and respond rapidly to sales and service calls, yet small enough to ensure you’ll receive things like detailed notes on what we’ve done to your lawn and landscape, and take the time to call you ahead before each visit. 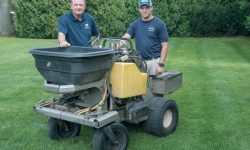 SeaScape Lawn Care Inc. was chosen by the R.I. Nursery and Landscaping ­Association to host the industry’s first apprenticeship program. Read PBN’s story here.